To make the most of your holidays in Africa, you should how to find the best African safari deals to unearth some valuable but hidden gems. It is worthwhile to discover some of the hidden treasures instead of trooping to the same spots. 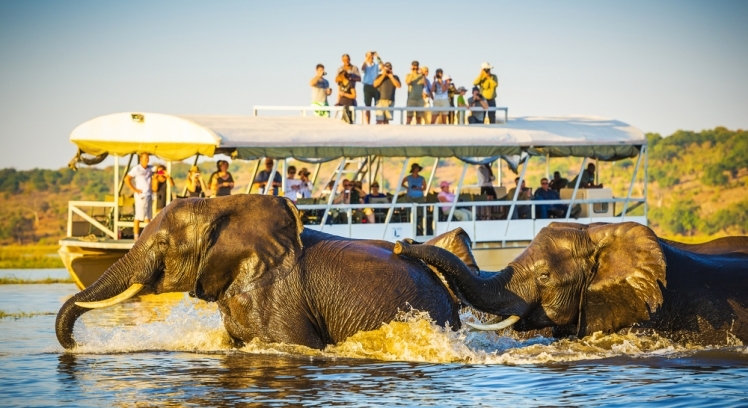 If you are about to indulge your spirit of adventure and enjoy exotic scenery while watching majestic wild animals in their natural habitat, you should seek out a slice of the African wilderness. 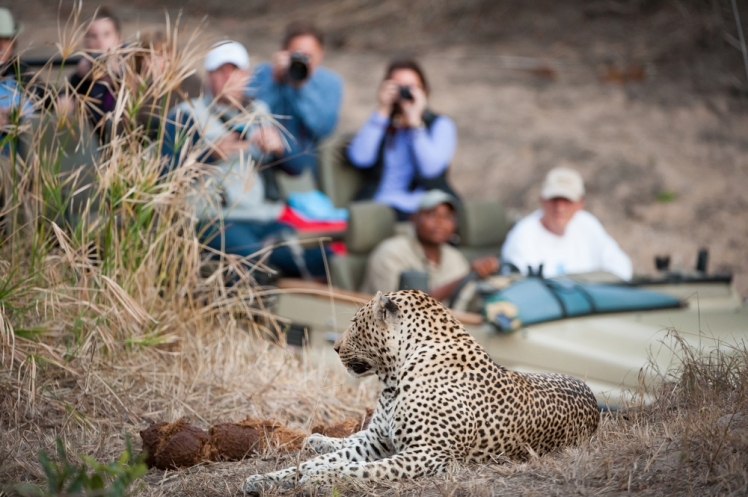 A South Africa safari is ideal for anyone who is looking to kick back and unwind after a long spell at the workplace. Vast open plains, green with lush vegetation and spotted with a diverse collection of wild animals should be enough to nurse you back to good mental and emotional health. 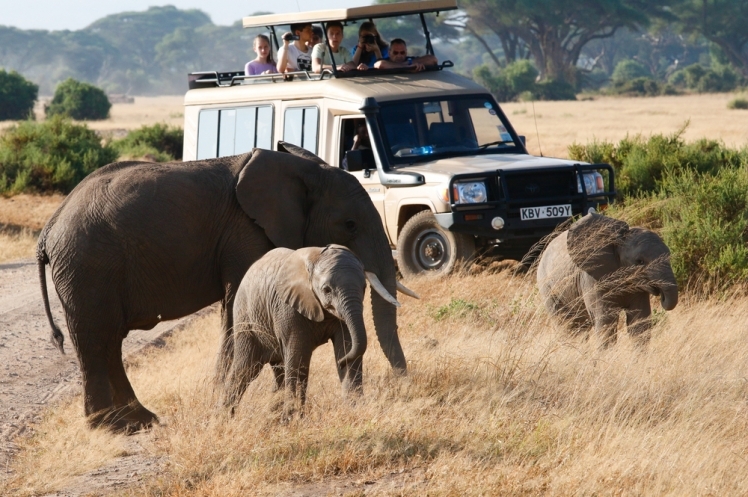 However, to make the most of your African safari and adventure, you need to plan the timing as well as the duration of your stay form the onset. Ensure that you have sufficient time to sample some of these top-rated spots in Africa during your South African Safari. If you find the animal chases on National Geographic thrilling or are just an ardent admirer of lions, you should head on over to Duba Plains in Botswana as part of your South Africa Safari. The plains play host to two large and magnificent pride, namely Tsaro and Skimmer. Unlike other regions of the world where lions hunt at night, the Lions in Duba carry out their raids in broad daylight. Therefore, you can spend an entire spellbinding afternoon watching the lions and lionesses make a meal out of resisting buffalo. Buffaloes are known for their brutal nature, short temper, boundless energy and a pair of sharp horns. They do not go down quickly, putting up a spirited fight. What ensues is an epic yet intriguing battle that leaves you breathless and marveling at the laws of the jungle. Other than the hunt, you can explore the 65,000-acre plains as you enjoy the idyllic and serene environment at your own pace. If you prefer to experience less of the carnivorous tendencies and more of the endless bush and rugged hills, you should troop over to this private reserve. The expansive reserve, reclaimed from four large ranches more than a decade ago, holds a certain appeal to botanists. The owner and founder, Bruno Nebe, is as just as charismatic as he is unorthodox when waxing lyrical about the ecological restoration of the reserve. 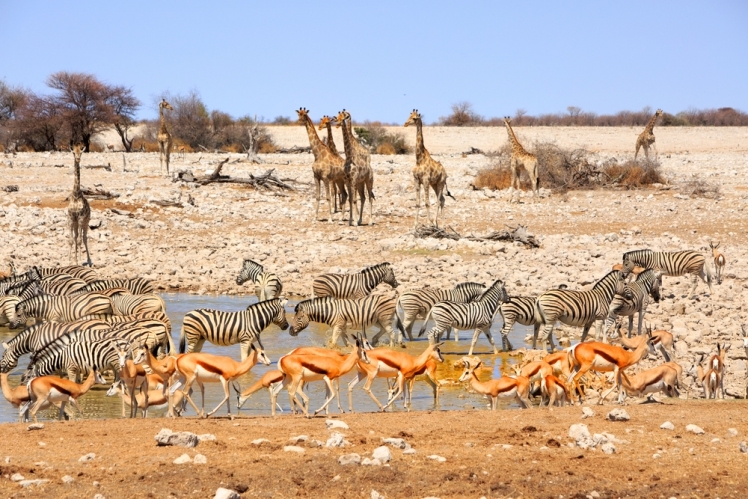 The large expansive reserve plays host to zebras, black-faced impalas, elands, and a handful of rhinos, among other animals. The most appealing aspect of the Mundulea is not the ecology, the hills or the wildlife; it is an inspirational story of how the reserve came into being and the priceless jewel that it has become. It is the epitome of a personal commitment to environmental conservation efforts. The reserve attests to the results people can achieve if they put a significant amount of effort and resources into safeguarding the endangered animal species in the world. It would be wise to tamper your bush adventures during the South African safari with a healthy dose of fine dining and excellent cuisine. In the southern part of the Kruger, you can get all these amenities while increasing the chances of laying your eyes on the big five. The southern section boasts an excellent collection of exclusive luxury lodges to shower you with opulence. However, if you crave the authentic bush experience of a seasoned outdoors enthusiast, you should make the northernmost part of the park a core part of the South Africa safari. A stay in the tented Pafuri camp will recharge your energies as you soak in the pristine wilderness overlooking the Luvuvhu River. 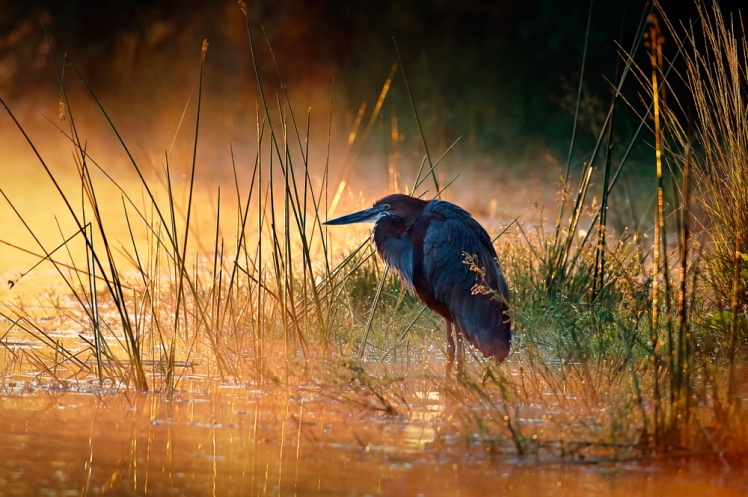 The bird life, large mammals and lush vegetation in the 24,000-hectare park are reminiscent of the splendors of the great Zambezi valley. The area was previously a den of smugglers and hunters as well as home to the native tribe of Makuleke. During your South Africa safari, you get to enjoy various game drives, dine in the bush, and take part in excursions, among other outdoor activities. By simply knowing how to find the best African safari deals, you can maximize your stay at this gem set in the pristine wilderness. Aptly named the eighth wonder of the world, this jewel is the ultimate destination for all big cat enthusiasts. The Maasai Mara plays host to the award-winning Big Cat Diary show on the BBC. True to its reputation, the reserve is the home of the magical but seasonal wildebeest migration every July. Each year, hundreds of thousands of thundering beasts stampede across the majestic plains to present the world with the ultimate wildlife show in the world. Numerous game drives across the vast plains deliver extraordinary sights, such as lions roaring atop a termite mound early in the morning. It is not surprising to come face to face with a whole pride of lions, herds of elephants, and zebras as you enjoy the intoxicating freedoms and space that Mara offers to her visitors. You just need to know how to find the best African safari deals to have your pick from the numerous camps in the rolling plains as you sample the best destinations on an African safari.